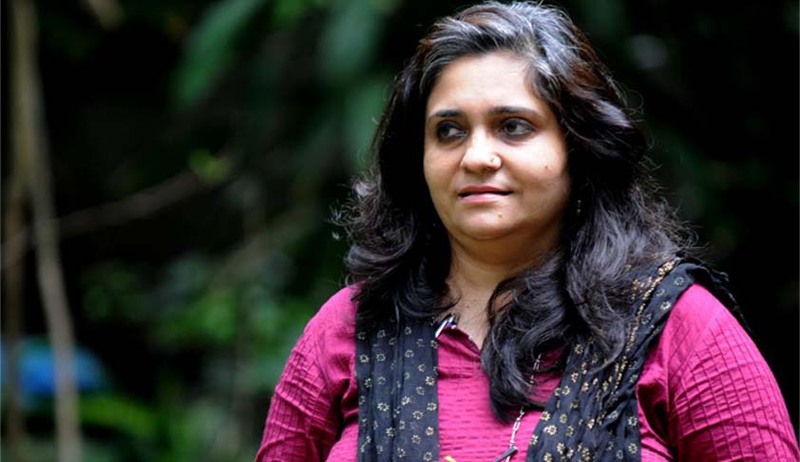 The Supreme Court today wanted to know the source of money in social activist Teesta Setalvad’s bank accounts which were frozen by Ahmedabad police in 2015 after allegations of misappropriation. “From where did the money in these bank accounts have come? Whose money is this? We wanted to know,” a bench headed by Justice Dipak Misra asked the counsel for Setalvad. “We have submitted the details of source of money to the Gujarat government but till now no action has been taken on defreezing the accounts”, Bhat complained. After Additional Solicitor General Tushar Mehta, appearing for Gujarat sought some to file detailed reply, the bench posted the matter for further hearing on April 18. On November 9 last year, the apex court had fixed the pleas of Setalvad, her husband Javed Anand and her two controversial NGOs challenging the freezing of their accounts for final hearing. Setalvad had objected to repeated adjournments taken by Gujarat government after the apex court issued notice saying their accounts have remained frozen for nearly three years. Teesta, her husband and two NGOs — Sabrang Trust and Citizens for Justice and Peace — had approached the apex court challenging the October 7, 2015 verdict of the Gujarat High Court rejecting their pleas for defreezing their personal bank accounts.